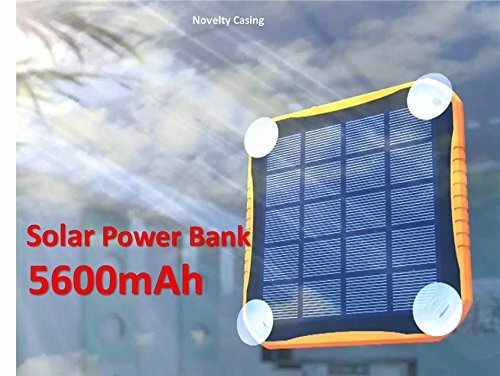 Extreme ECO Solar CAT S60 SmartPhone Window/Travel Rapid Charger Power Bank! (2.1A/5600mah) by Mobile Power (MP) at All Company Mobiles. Hurry! Limited time offer. Offer valid only while supplies last. Extreme ECO Solar CAT S60 Window/Travel Rapid Charger Power Bank! EXTREME durability yet easy and quick to use for your CAT S60!